In last week’s Wall Street Journal the benefits of walking meetings were highlighted. We are a big fan of walking meetings here at Welltok and are “walking the talk” when promoting our health optimization mission. 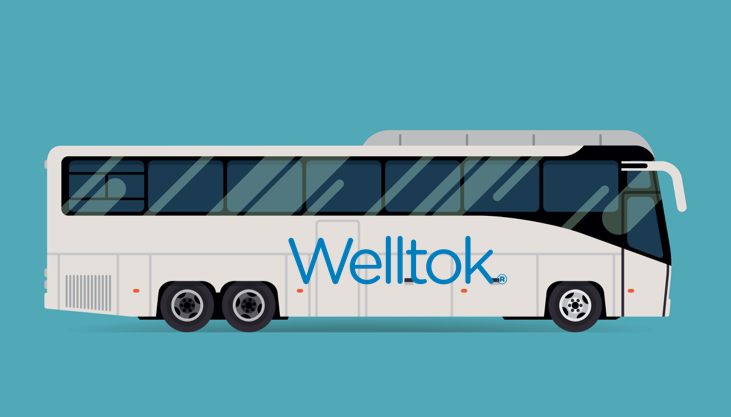 Welltok is Hitting the Road! We officially kicked off our 2016 Fall Conference Tour! Our schedule is jam packed with 11 different event appearances. 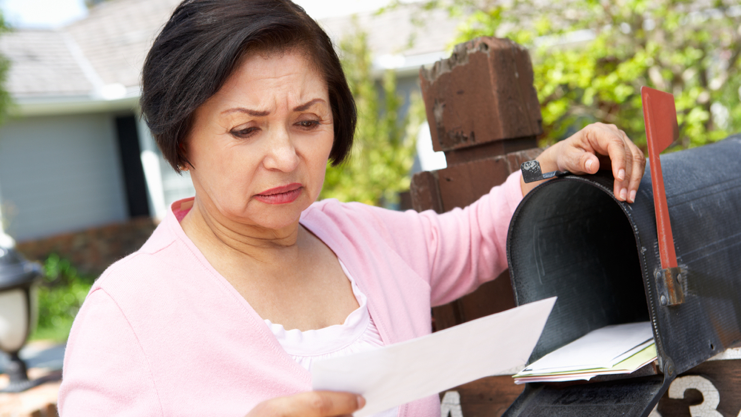 Psychologists state that “humans flee from chaos and disorder.” Since the Affordable Care Act has transformed healthcare into a consumer market, many plans are struggling with how to engage members in a meaningful way that builds trust and creates a positive experience.